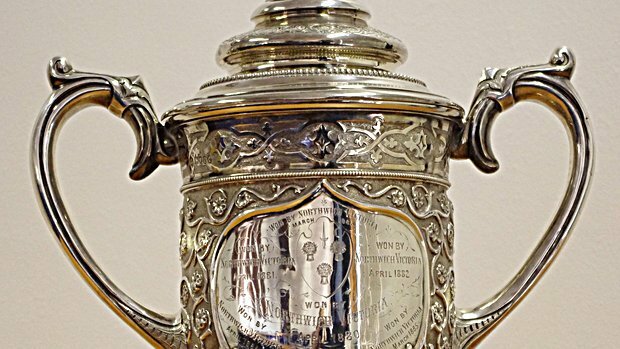 We can confirm that a date has been set for our away tie in the Cheshire Senior Cup First Round at Winsford United. The match will take place on Tuesday 8th January. Kick off at St Lukes Barton Stadium (CW7 3AE) will be 7.45pm. 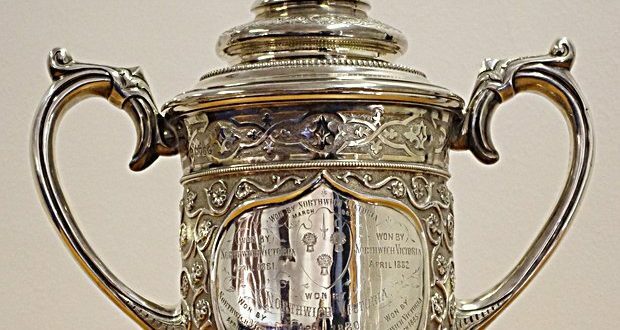 Chester won their Preliminary Round match at home to Witton Albion in October. Goals from Craig Mahon and Gary Roberts secured a 2-1 win. Winsford United currently sit 17th in the North West Counties Premier Division with 22 points from the same amount of games.